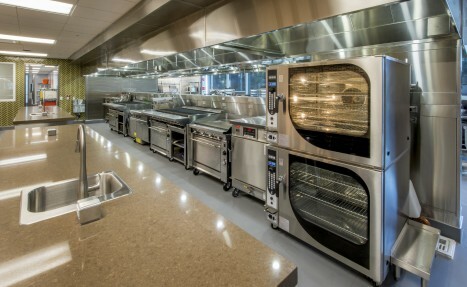 We provide full-service installation, repairs, shop service, facility repairs and parts supply for your commercial kitchen. We offer the largest variety of parts in Iowa & Nebraska. Fill out our form to request a part today! Are you looking for a CAREER not just a job. Goodwin Tucker has positions available for technicians and apprentice technicians. Goodwin Tucker has been in the food service and restaurant industry for more than 80 years. We provide the quickest, most up-to-date services to Iowa, Nebraska, South Dakota and neighboring states. 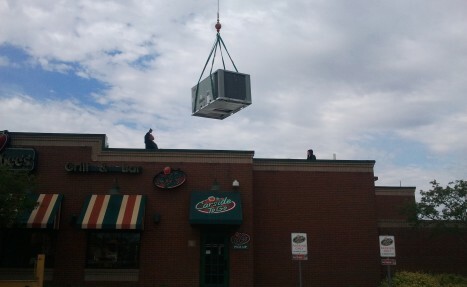 We offer repairs, installation, equipment, and parts for all your commercial cooking, food preparation and handling, refrigeration, and HVAC for your restaurant or kitchen. Goodwin Tucker of Des Moines services commercial kitchens of all sizes. 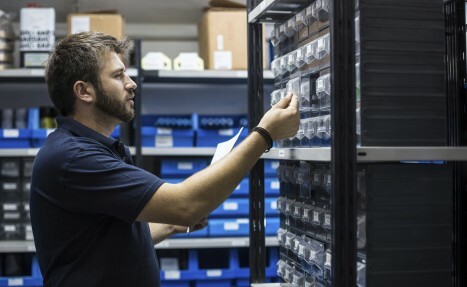 You can rely on our skilled technicians to install, service, repair, and retrofit all types of equipment for your facility. We can help you build your brand new kitchen, or update your outdated one with a variety of long-lasting products from our trusted manufacturers. The food service industry is continually changing. Goodwin Tucker recognizes this by only using the latest technologies, to maintain the most modern, efficient, productive, safe, and profitable work environment for your kitchen or restaurant. Contact Goodwin Tucker Group today to see how your business can benefit from our experienced team. 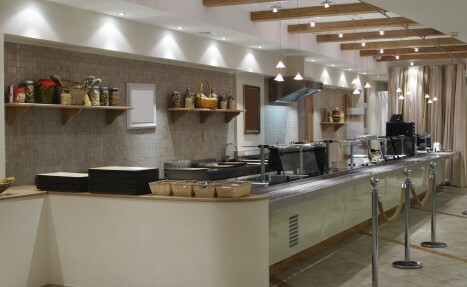 Your go-to company for commercial kitchen repairs, installations and parts.